Add new lights to your existing outdoor lighting system. October 31, 2017 | Posted in Outdoor Lighting Information | Comments Off on Add new lights to your existing outdoor lighting system. Get more lights for your system. 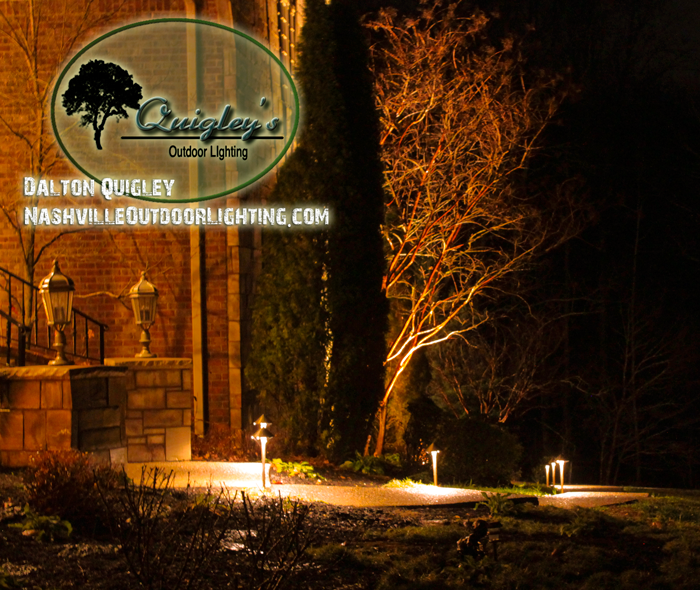 If you have an existing outdoor / landscape lighting system we can get additional fixtures for your system, bring them out, and install them for you. Many times a client purchased a lighting set up for their home and has just the basic amount of lights. Time goes by and they realize and now the system should be updated with some new fixtures. We can help you with adding fixtures to your lighting system. We service the areas of Nashville, Brentwood, Franklin, Spring Hill, and Nolensville TN.